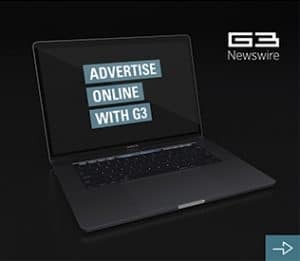 Churchill Downs has launched its BetAmerica online real-money sports betting and online casino platform in New Jersey through its partnership with Golden Nugget Casino. The Kentucky-based Churchill Downs, famed for hosting The Kentucky Derby, has already launched its inaugural sportsbook under the BetAmerica brand at its Harlow’s Casino Resort & Spa in Greenville, Mississippi, and Riverwalk Casino Hotel in Vicksburg, Mississippi in August, 2018. Churchill Downs also provides in-game betting, early cash out options, and enhanced bonuses and products. As more states approve sports betting, CDI is poised to expand with innovative entertainment offerings and state-of-the-art wagering technology. 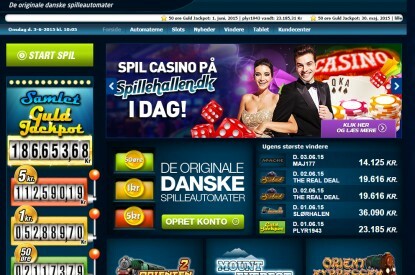 The company’s online casino platform will offer both slot and table games and will feature brands including IGT PlayDigital, NetEnt, Spin Games, Everi, Konami, and many more. 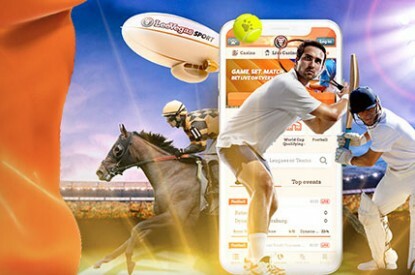 Its single integrated platform will deliver a seamless betting experience across our deep library of table games and slots, and our sportsbook. Churchill Downs is the largest legal online account wagering platform for horseracing in the US, through its ownership of TwinSpires.com. 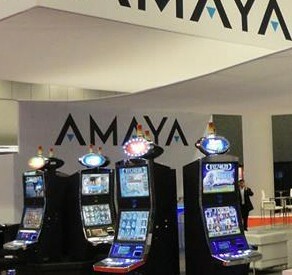 It is also a leader in bricks-and-mortar casino gaming with approximately 9,500 gaming positions in seven states.